Finding the right South Jordan Plumbing Company can be a bit complicated when you realize just how many plumbers are out there ready to serve you. But finding the best plumbers you can trust doesn’t have to be that difficult when you’re considering how long your local plumbers have been in the business. The longer your plumbing company of choice has been around, the more proof they have of a successfully run business based on top customer service practices. For instance, our South Jordan Plumbing Company has served the Salt Lake City, Utah area since 1982 which can only mean we’ve survived and thrived all those years because our customers want to come back to us. As South Jordan expert plumbers, we also know everything required by your local building codes so we can service all your plumbing needs. 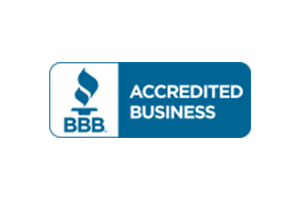 We stay up to date on education and certifications where we should and are licensed and insured. 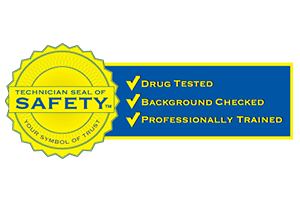 We respect our customers homes and provide some of the best guarantees and warranties around. Competitive rates with Straight Forward Pricing gives us that extra edge that serves you well when you depend on us to take care of your plumbing services. Plumbing repairs for your South Jordan home is going to be something you’ll always need if you’re a homeowner. 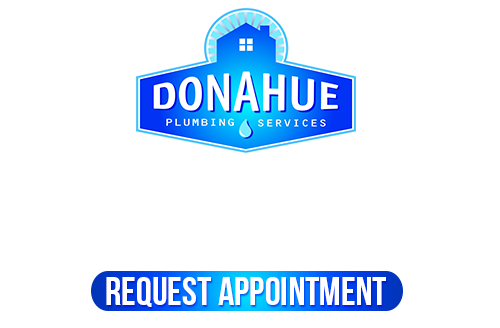 The only name you’ll need to remember when you need plumbing repairs is Donahue Plumbing Services. 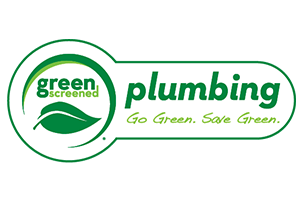 Our South Jordan Plumbing Company handles them quickly, efficiently, and affordably. We can work on any plumbing repair you may need. Your South Jordan Water Heater will need to be cleaned, flushed, and maintained at least every year or so. Repairs are possible for most of the parts of your water heater except the tank. If your water heater tank is rusting or corroding, it’s time to replace it. We’ll always give you honest information about the condition of your water tanks and never take advantage of our customers by trying to replace when repairs are still a great idea. At some point in time, it does benefit you to replace them, so we’ll be sure to let you know if yours is at that stage. 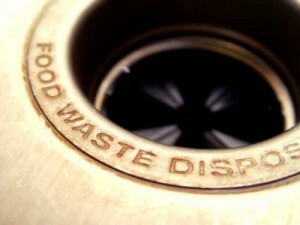 Sewer lines and drains can need unclogging, repair, or replacement. No matter your sewer line or drain cleaning/repair needs, our South Jordan Plumbing Company will be glad to handle them for you. In the South Jordan area, we’ve served many of your friends and neighbors with sewer line replacement on their older homes. If your drains or sewer lines aren’t getting rid of your wastewater efficiently, let us take a look at them to see what the cause is. 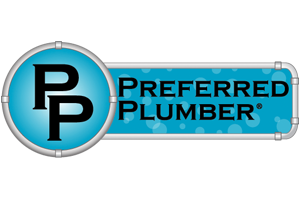 If you are looking for the best South Jordan Plumbing Company, please call 801-262-0500 or complete our online request form.